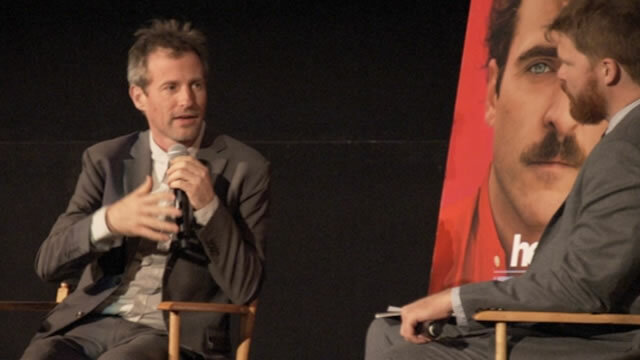 Director/screenwriter Spike Jonze (WHERE THE WILD THINGS ARE, ADAPTATION) spoke at the AFI FEST 2013 screening of his latest film, HER, with FEST Associate Director Lane Kneedler. HER, which opens nationwide January 10, centers on a lonely writer who falls for a computer operating system named Samantha (Scarlett Johansson). In this exclusive clip, Jonze discusses the development of Johansson’s character, and casting and rehearsing Joaquin Phoenix.